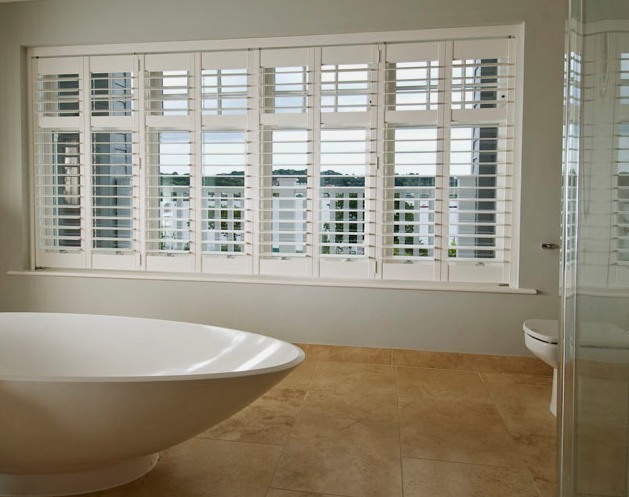 Sherborne shutters, the finest Plantation Shutters in Sherborne from your local shutter experts. We are Dorset’s longest established shutter specialists. Interior shutters are our focus and our passion. For quality, service and value, call Gavin McGuiness, your local specialist now on 01305 23032. 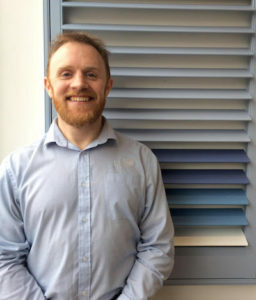 If you are looking for window shutters in Sherborne or in the surrounding areas, Just Shutters are the name you can trust. Set up in Dorset in 2006, this local family business combines the very best of traditional family values, with our outstanding service, quality and lifetime guarantee. WHY CHOOSE BEAUTIFUL BESPOKE SHUTTERS? – A low/no maintenance solution. – The perfect ambience day or night. – Shutters reduce noise pollution in your home or business. – Allergen reduction as shutters don’t hold mould spores, dust, mites or mildews like fabrics and untreated wood can. – A long lasting solution as they do not warp, fade or split. – Value to your home. – The perfect solution for humid or damp rooms such as the kitchen or bathroom. – A solution for shaped windows. – Endless style choices even Just Shutters exclusive ranges. – A cordless child safe solution. – A Just Shutters lifetime guarantee. For more information or inspiration; to arrange an appointment, or to receive our full colour brochure, please call us on 01305 230321. Alternatively please follow the buttons below.